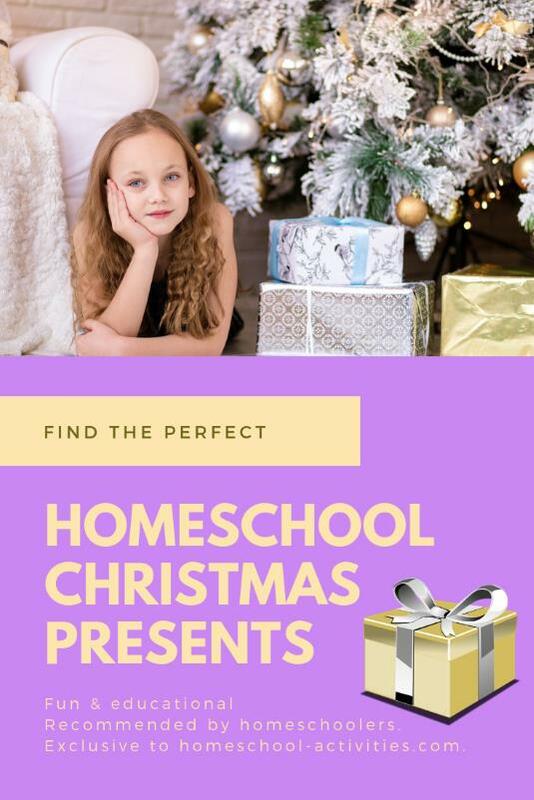 Choose the very best homeschool gifts to celebrate Christmas with this guide which picks out extra special presents which are both fun and educational. These Christmas presents come top of the list with our children William (now at Oxford University) and Catherine. 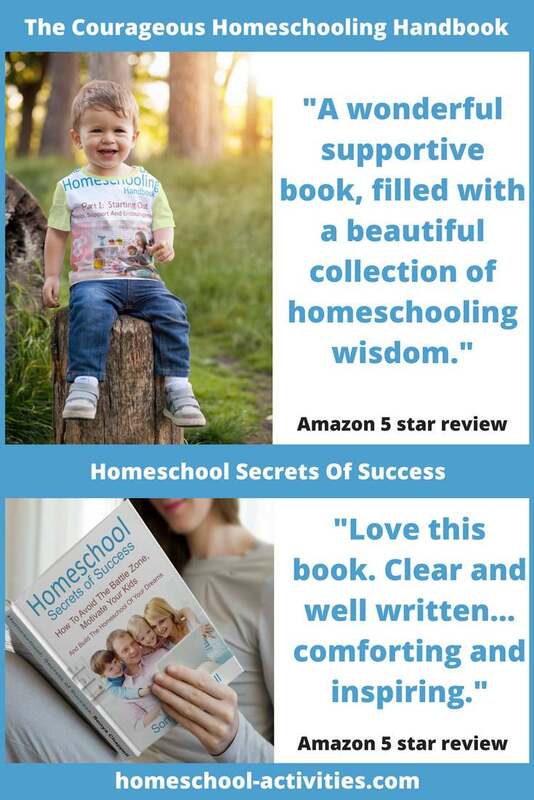 You'll also find the top picks from the Courageous Homeschooling Facebook Group with nearly 2,000 members. It's a support group for homeschoolers where we give each other encouragement and share resources. Genuine recommendations from fellow homeschoolers are such a helpful guide to what to get for Christmas because you know you're getting what other homeschoolers love. If you would prefer not to support this site in that way, just go to Amazon and search for the book yourself. N.B. 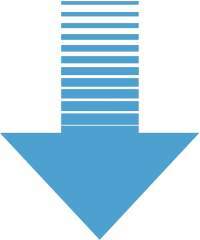 This list is for the USA; if you are from the UK please click here. We love board games! They are brilliant for a special Christmas present and bring the whole family together over the festive period. We can highly recommend all these games. You need to pick the one which suits the time you have; Rob and I recently asked for Ticket to Ride as it is quick to play and easy to explain. N.B. 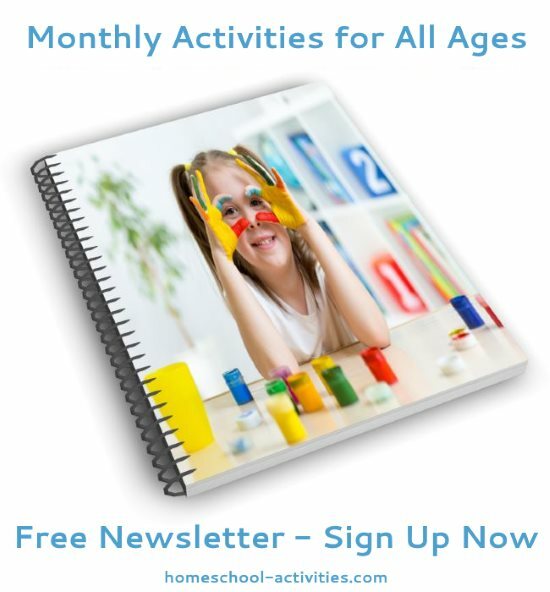 Recommended ages for playing are something you need to think about depending on your child; we found they were often misleading and, with help, younger children were often perfectly capable of joining in. After all, most family games end up being played by all the family, from tiny to ancient! 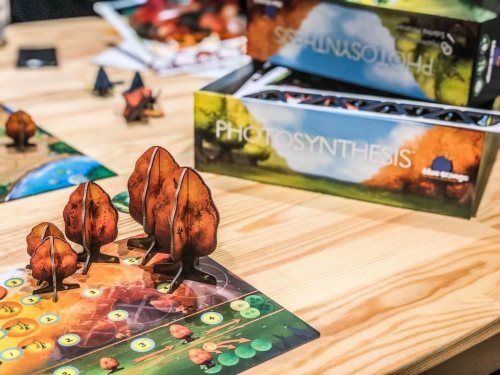 "My daughter played Photosynthesis on the photo above. We bought some board games for her once we realized that she learned faster by playing." Catherine absolutely loves Settlers of Catan (guide age 10+) and for many years this was her main Christmas present. You can see from our photo the different land tiles - hills, pasture, forest, mountains and fields. You trade resource cards with the other players to build houses, roads and cities. The resource cards are really nice and swapping sheep is great fun! Our most recent purchase is Dominion which is a card deck game - great fun! 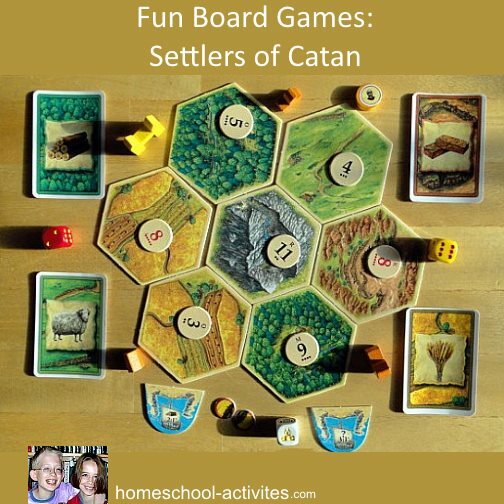 Board games are top of the list for best homeschool gifts; they are a wonderful way of bringing the whole family together over Christmas. N.B. 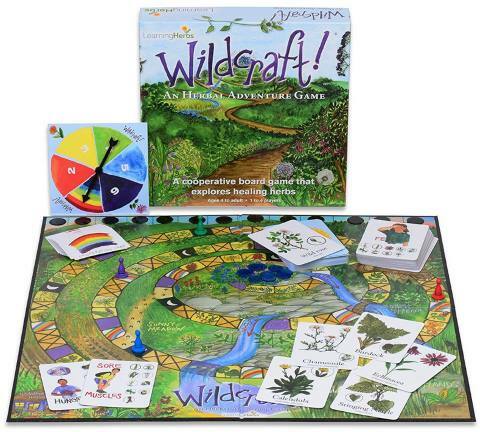 Wildcraft is highly recommended by many homeschoolers. Looks like a good game for all the family to try after the Christmas meal is finished. Allie from the Courageous Homeschooling group has picked out her top choices for best homeschool gifts. She owns all of these and particularly recommends No Stress Chess. They all look fun to me! Christmas isn't Christmas without some seasonal books to celebrate! 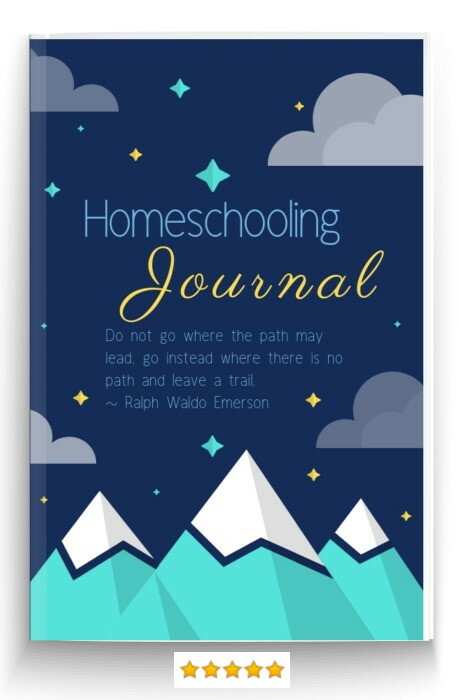 Homeschooling is a wonderful journey and these beautiful notebooks will help you record the many twists and turns so you can look back and see how far you have come. 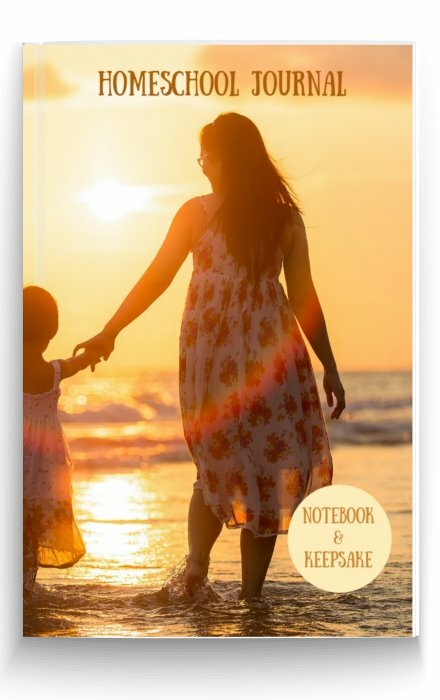 These journals are the place to dream, write your hopes and fears, and remember the little things which make teaching your child at home so special. 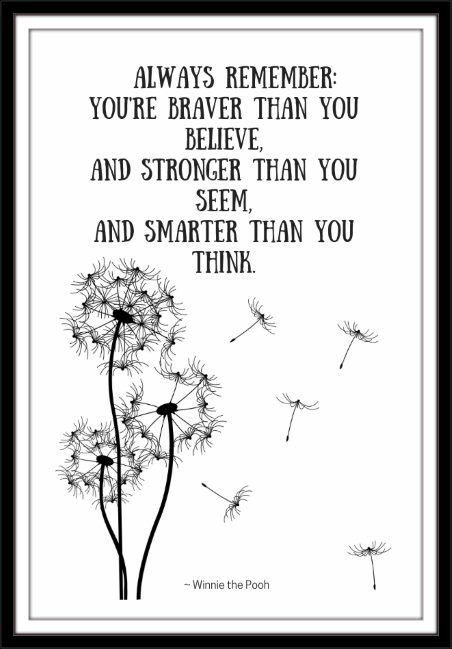 Illustrated throughout with inspirational quotes, affirmations and floral designs, these beautiful journals give strength and courage and remind you what a fabulous job you are doing. They also make one of the best homeschool gifts. David Attenborough has hero status in our homeschool. We watched him so often it felt like he used to pop in for tea every afternoon! And in terms of learning, you couldn't hope for a better introduction to help your child see want an amazing Planet we live on and encourage us all to look after it. Planet Earth II is simply fabulous and has to be top of the best homeschool gifts. When my children sent David Attenborough some of their homeschool drawings, he took the time to hand write letters to each of them individually. If your child loves animals, David Attenborough ticks all the Christmas boxes. I've put this suggestion from Beth high up in the list of best homeschool gifts because it's so much fun! 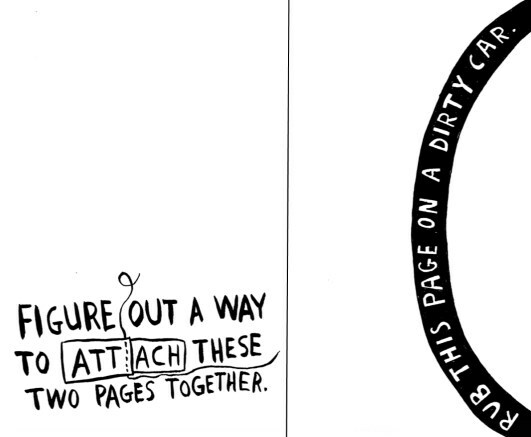 "Wreck this Journal was a big hit." Monica recommends Scanorama Books which have movable sliders to reveal virtual x-rays of the animals. The How to Draw series is fabulous for getting your child to understand the basics of drawing. You can see a page here where we show you how the books work in real life to help your child draw animals. It's wonderful when you can get your children to visit other children across the world! Children Just Like Me and Celebrations are fantastic at making connections between all children, wherever they live. It's also the perfect time to learn about festivals like Christmas across the world. Always good to have some classics among the list of best homeschool gifts for Christmas! Wolves often are a child favorite, so White Fang is a perfect choice. Little House on the Prairie is an enduring tale, as is William's favorite Jules Verne 20,000 leagues under the sea. Coloring books are really popular so I have slipped in a few for you to enjoy while the kids get on opening their Christmas presents. The fabulous animal coloring book is by our favorite artist Tim Jeffs who has been a great supporter of our daughter Catherine's homeschool art. Wonderful book from a highly talented and modest artist. Crafts over Christmas are such a good idea to calm things down and give the children time to get creative. Sew Cool is a threadless sewing machine. It is simple to use with no needles to thread and no foot pedal - basically you just push the button and the machine starts. There are 9 projects to make including a purse, a pencil case and stuffed characters. We love Klutz craft kits which easily come high on the list of best homeschool gifts. They are all generally very good quality and perfect for a crafty child. Our special favorites are the ones on how to make friendship bracelets (you can see how to make them here) and window art, but all the kits are good value. Here is the page we made about hand art using a Klutz kit. Great fun! We love needle felting as you can see from these birds! And you can go on to make some fabulous needle felted creatures, like the ones Catherine made from Little Felted Animals - a great homeschool Christmas present! Monica explains that there are all sorts of "things you can do on the light table, all sorts of blocks, shapes, figures, glass, plastic, colors, transparent things, play doh, sand, painting, etc." - and her photos show what fun it is! 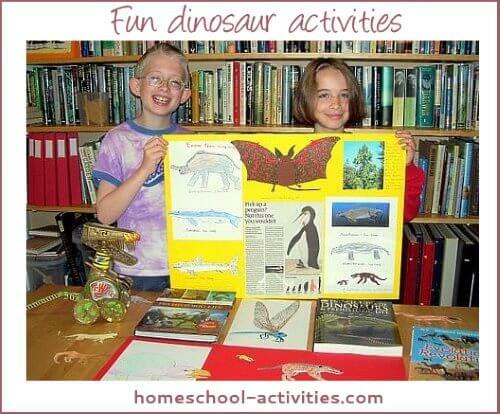 Dinosaurs have to be one of the biggest hits in our homeschool, as you can see from this giant lapbook we made covering all our living room walls! We also enjoyed stories featuring dinosaurs. If you think your kids would enjoy dinosaurs in space, check out Astrosaurs - William has the complete series! Z-Rex is for the slightly older as it is a bit more scary. "I highly recommend the animated series Avatar the Last Airbender. It is the best animated series we have ever watched. The story is powerful, as is the messages of love, friendship and forgiveness. This show is loved by kids and adults alike at our house." 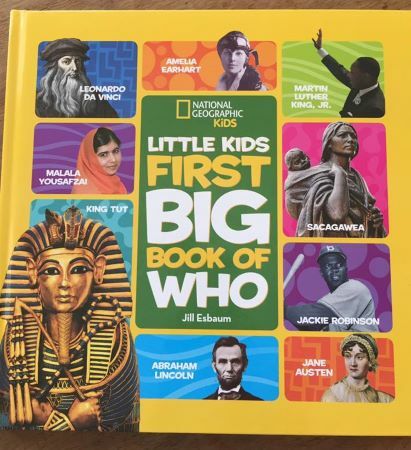 Usborne has some great encyclopedias - great if your child loves facts like my son! 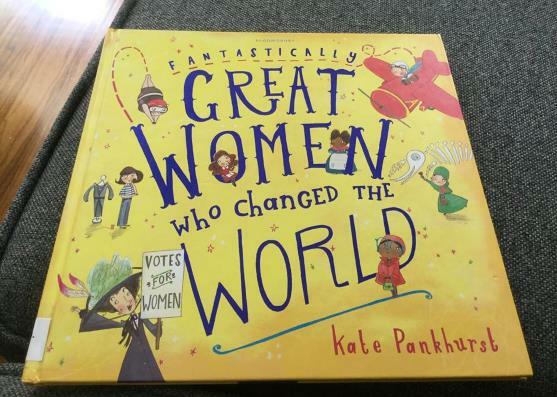 "Bought this book yesterday for the girls. It will be very interesting learning about the different figures throughout history. "Those Nat Geo Kids books are amazing! We have the Space one, the Big Book of How, and the Big Book of Why. 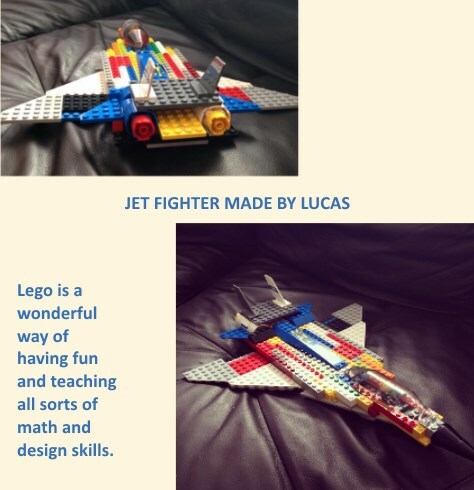 So easy to understand and the colorful photos are a great way to keep the kids engaged." Having a great globe is one of the exciting things about homeschool! And it's the sort of present which fills Santa's stocking. Insight Globes have ones with animals on - even one with dinosaurs! My Mom who homeschooled me wanted to buy a special globe for the children to have and she chose an illuminated National Geographic one. It's expensive but really beautiful. K'NEX is one of the best homeschool gifts because it sparks an interest in how things work and constructing simple models. The amusement park filled the top of our garden! 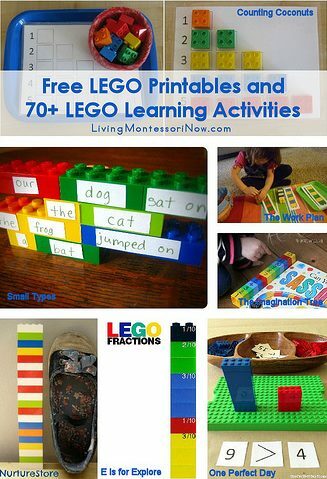 Lego teaches so many skills; here is a page with more than seventy different learning activities. 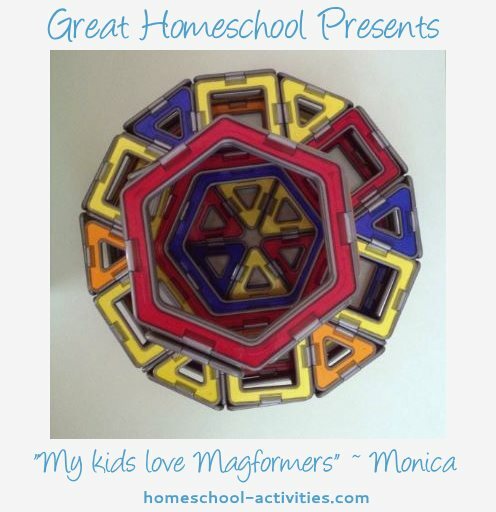 "My kids love Magformers, you can make anything with them. Or magna tiles :)"
You have to blame William for these! We acted as the (sometimes unwilling!) audience. If your child loves magic, a good kit is a really exciting Christmas present. 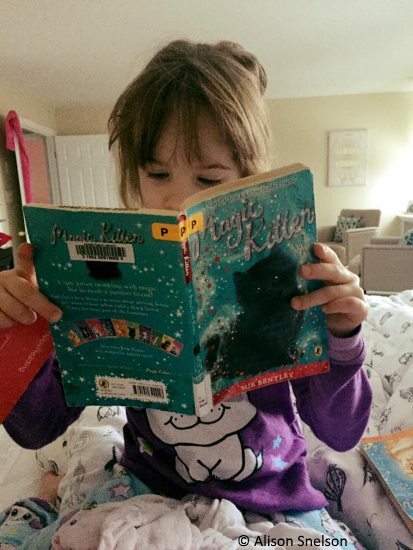 "I think this is the 9th book in the Magic Kitten series she has read now....I love how much my big girl enjoys reading." I am certain that science is easier to teach at home than at school. After all, the main thing you need to awaken is curiosity, which is what lies at the heart of everything. I haven't included science kits in this list of the best homeschool gifts because we often found them a disappointment. You'll notice quite a few of these are human body books - but then the place we live in really is fascinating. We turned it into a project making blood from jelly beans as well as our own eye here. Theodore Gray is mad - in the best sense. He absolutely loves the elements and does some really daft things with them - and in the process he awakens an interest in the Periodic Table which will never dim. Space is amazing; William is responsible for getting me interested as I have to say I didn't know much about it. But an early project making a solar system with a cotton wool sun and leading on to a Voyager space probe got me hooked. Brian Cox is a wonderful presenter and - like many of us over a certain age - rather a hero of mine! His books are aimed more at teens. Mog the Cat will always have a special place in our hearts, Judith Kerr's stories are so gentle and amusing. You have to read Mog at Christmas to find out about the walking Xmas tree! Asterix and Tintin are all-time Christmas favorites; you might find (as with William and Catherine) that the cartoon style of short sentences encourages reading. Old Bear brings back happy memories of the children being very young; you will love these cute stories with Old Bear the wise one always there to protect and look after his friends. 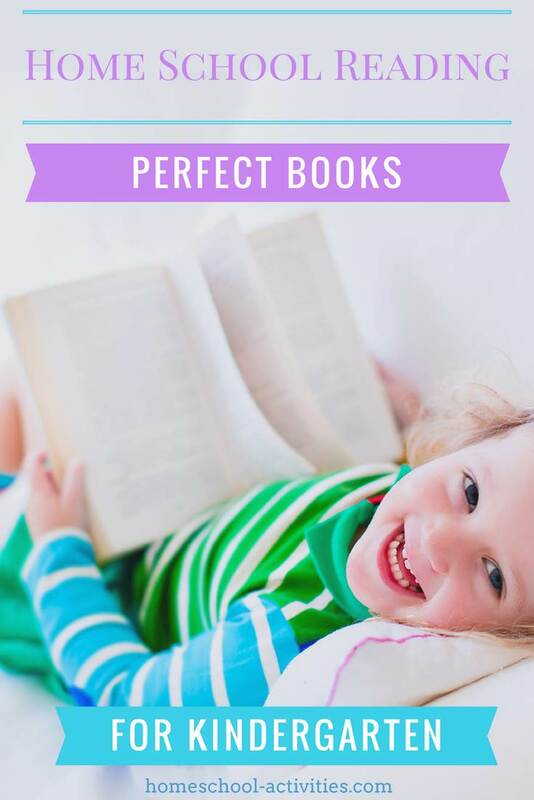 A definite must for best homeschool gifts for little ones! Michael Morpurgo has to be part of any list of best homeschool gifts. He is one of the most talented story-tellers anywhere and, since his stories always include animals in some way, ideal if your child is an animal fan like our two! Animal Ark and Little Animal Ark featuring the vet's daughter Mandy bring reassurance that the animals will get looked after in the end. And for little ones, what could be nicer than a homeschool Christmas of Paddington Bear, Winnie-the-Pooh and Elmer. You can see more books ideal for kindergarten here. Warriors is Catherine's favorite; we have every single book and I can guarantee the latest in the series will be on her Christmas list this year! Michelle Paver's Wolf Brother series is gripping and extremely well written; Alex Scarrow's Time Riders sneaks in a bit of homeschool history by the back door. A few other highlights include the Indian in the Cupboard series and Peter Dickinson's The Kin. Rick Riordan is a fabulously inventive writer who brings the Greek myths to life. If you can get your child interested, they will be great at quizzes forever - there always seems to be a question on Persephone and Hades, Theseus and the Minotaur or something similar which leaves most of us baffled! The Hunger Games and the Divergent series are both hits in our best homeschool gifts for older teens. And Harry Potter has to be on the list! 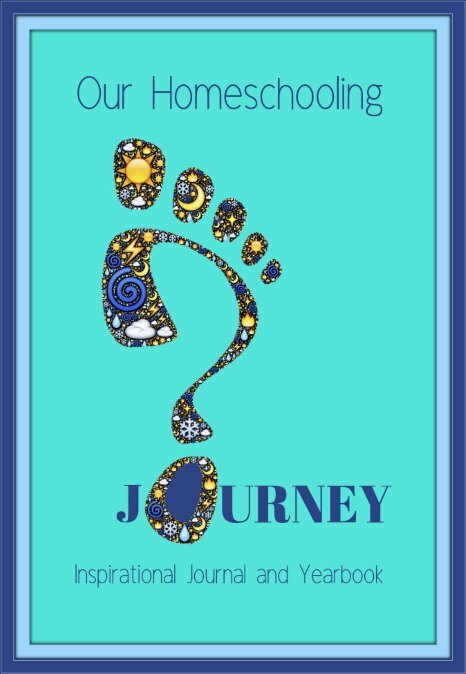 My new gift book for a homeschool Mom is published on Amazon. It's a great Christmas present - or treat yourself! 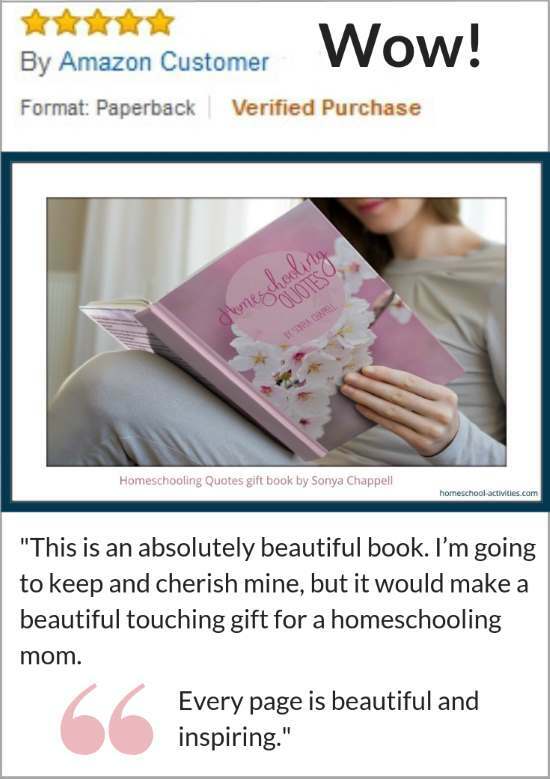 The best homeschool gifts include those that reaffirm your decision to homeschool. 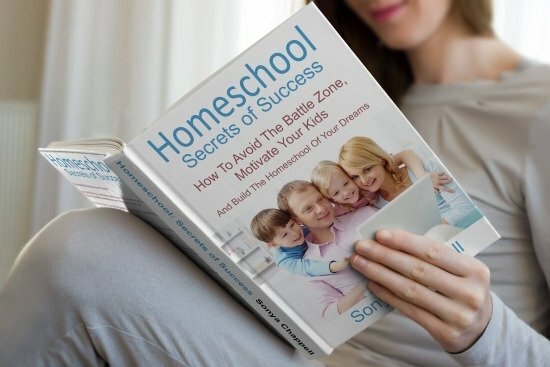 Homeschool Secrets of Success shows you how to avoid battles with the kids and keep learning fun. The Courageous Homeschooling Handbook is great for those starting out to give reassurance and encouragement. This list of the best homeschool gifts is ideal when you are stuck for an idea for an unusual and special Christmas present. I hope you enjoy these gifts as much as we have.